Terri Wilson, ’78, former vice president of operations at Spokane Teachers Credit Union, and Nick Fowler, Chairman & CEO of Northwest Medical Isotopes, were elected to the Whitworth University Board of Trustees at the board’s meeting in April. Both Wilson and Fowler will attend their first board meeting this October. Wilson retired from STCU in Jan. 2012 after more than 30 years of service to the company. 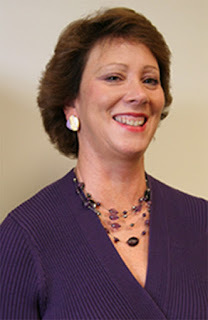 Wilson is a nationally recognized credit union leader and received the 2010 Power Woman of the Year award from the Spokane Valley Chamber of Commerce. She was also a board member of the Northwest Clearing House Association, the Spokane Valley Partners, and was a volunteer at Upward Sports. She also served on the Whitworth Foundation Board of Directors from 2003-2011 and was board president from 2006-2011. Wilson earned her BA in business management from Whitworth. “As an alumna, Terri will bring a keen insight into the importance of the Whitworth experience as it transforms students’ lives for vocation and service,” says Whitworth University president Beck A. Taylor, who also cited Wilson’s highly successful experience as a businesswoman as one of her key attributes. “I’m so pleased that Terri will be an important partner for years to come,” Taylor added. Terri and her husband, Steve Wilson, ’77, previously attended Spokane Valley Nazarene Church, where Steve served as executive pastor. In addition to his pastoral service, Steve is also a retired National Football League official. He currently works as a motivational speaker. Oregon-based company researches, manufactures and markets medical diagnostic imaging isotopes. 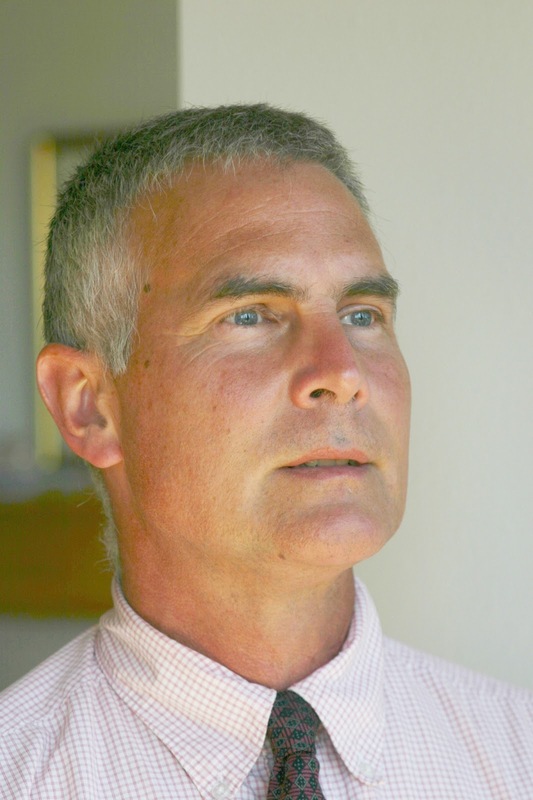 Fowler is also the owner of Orion Ventures, LLC, a private firm also based in Oregon. He is the founder and CEO of TryEco, LLC and chairman and CEO of Cyber Solutions International, LLC. He spent 25 years at Hewlett-Packard where he served as Director and General Manager. Fowler helped lead HP in the creation of several of its businesses, including notebook computers, personal digital assistants and internet sales and support. He is currently board chairman of Perpetua Power Source Technologies and ZAPS Technologies and serves a courtesy appointment at Oregon State University in the nuclear engineering department. He earned a BA in economics and MS in industrial engineering and engineering management from Stanford University. Fowler has several public service commitments, including Benton County District Chairman of the Boy Scouts of America and Special Advisor to Oregon Governor John Kitzhaber’s Regional Solutions Center. Mr. Fowler also serves on the boards of several charitable and non‐profit organizations. Fowler and his wife, Sheila, have three adult children: Laura, Mary, and Garrett.